We had some great names come in on the vote for our dragon's name. Here are some of our favorites! A look at 10 exciting games releasing for the PS4 in 2017. 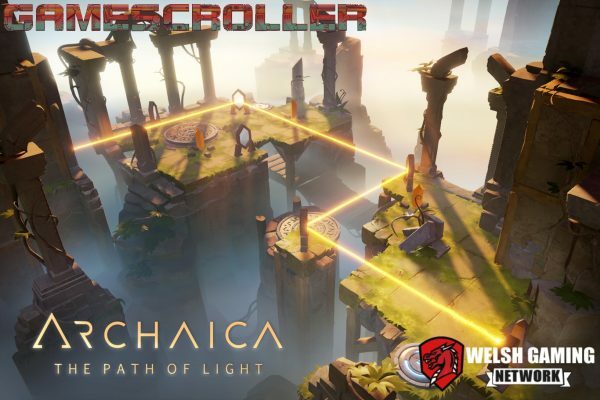 Two Mammoths are developing Archaica: The Path of Light, an adventure/puzzle game that infolves refracting light beams. In a stunning and breathtaking way! 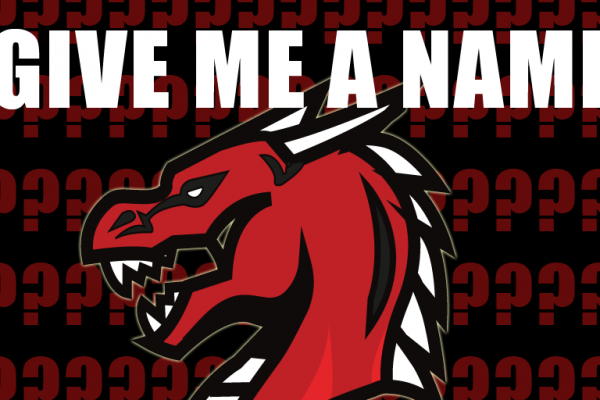 The Welsh Gaming Network dragon needs a name and we are struggling to come up with one. Help us! 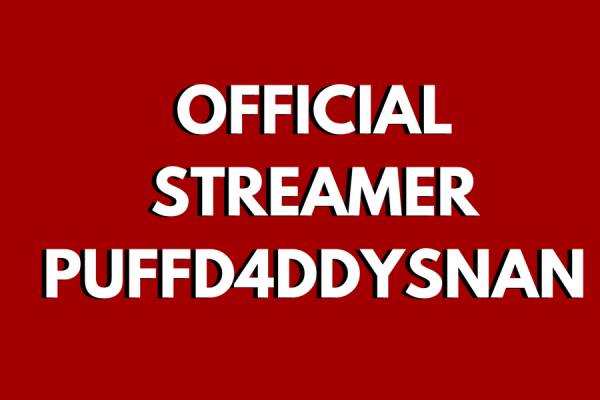 We have a chat to Puff D4ddys Nan, one of the official Welsh Gaming Network Streamers. Find out all about him and watch his stream here! 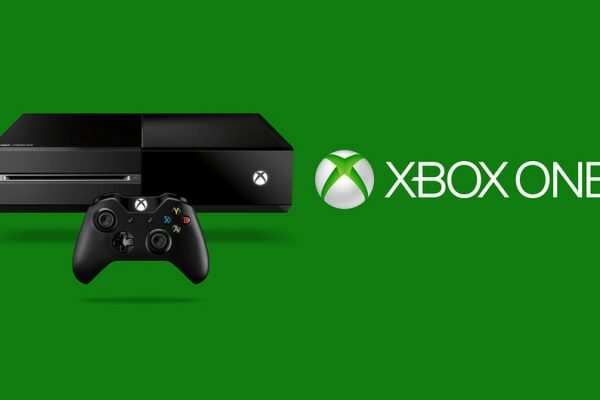 A look at 10 exciting games releasing for the Xbox One in 2017. Merry Christmas from everyone at the Welsh Gaming Network! To all the Gamers all over the world. 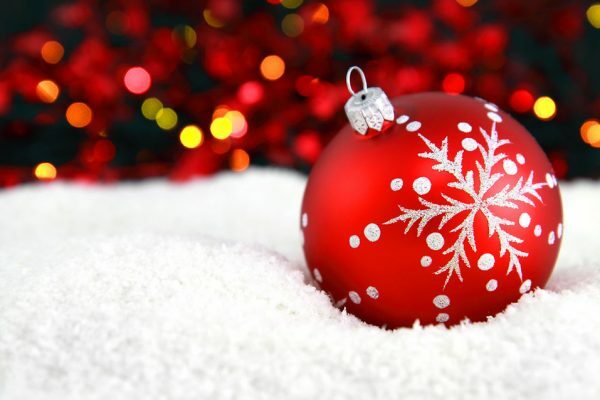 We at Welsh Gaming Network would like to wish you and your families a very Merry Christmas, and a safe and prosperous new year. Nadolig Llawen! 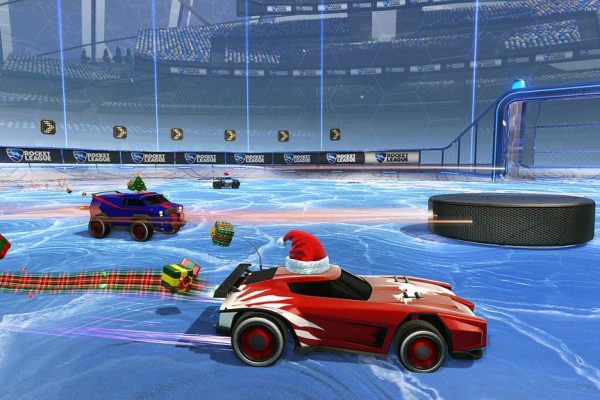 A Rocket League spin on the Christmas classic Twas a night before Christmas. 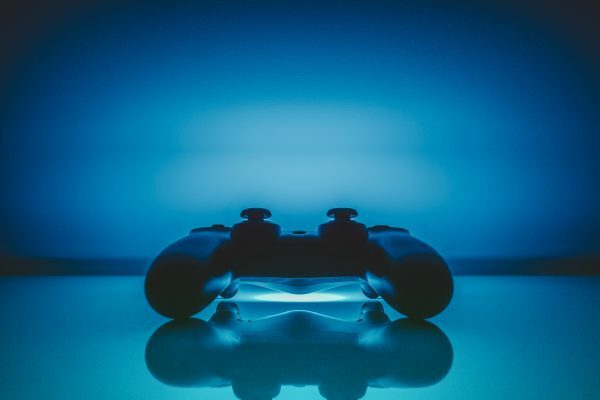 We at Welsh Gaming Network have written Christmas Poem for you. 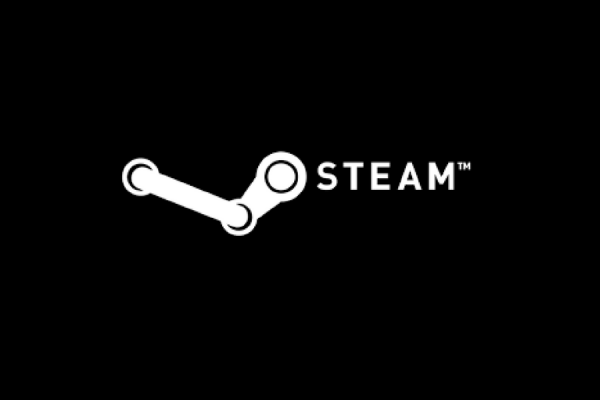 Some of our Top Picks for the Steam Winter Sale 2016. This is the season to be jolly and what better way to do it than to settle down and play some PvE with some friends. 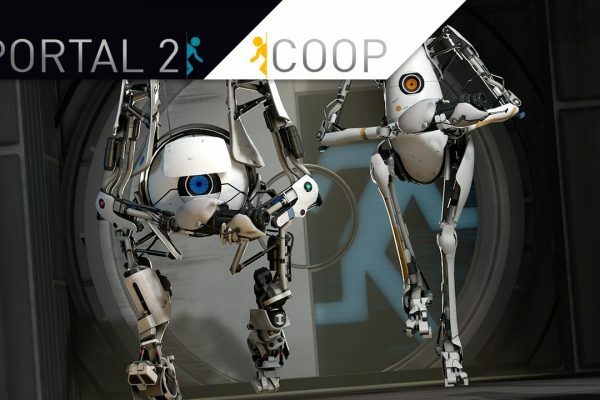 We put together our top 5 co-op games. 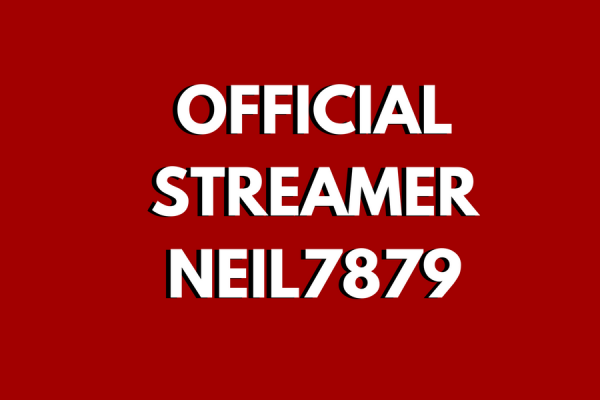 We have a chat to Neil7879, one of the official Welsh Gaming Network Streamers. Find out all about him and watch his stream here!